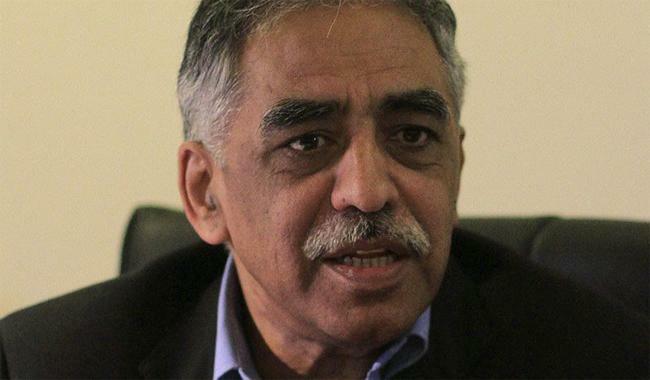 KARACHI: Sindh Governor Muhammad Zubair has appreciated the Institute of Business Administration (IBA) Karachi and other private educational institutions for playing a significant role in the promotion of education in the country. The Sindh governor expressed these views on Wednesday, when a four-member delegation of IBA Finance and Audit Committee led by Dean Director Dr Farrukh Iqbal called on him here at Governor House. The governor said that it is a welcome step that IBA is imparting education to students in accordance with the internationally accepted standards. He also assured that the government will provide help to the private sector educational institutions and will make all-out efforts to improve education in the province.